Get your Erzullie pieces ready for this one. 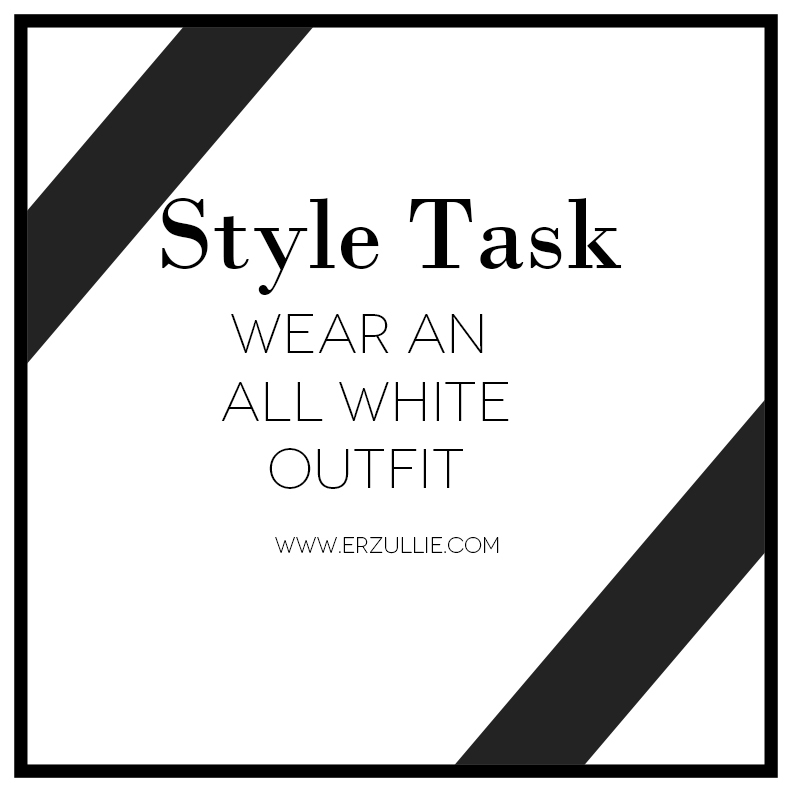 An all-white outfit is always a classic look for all women. Clean, crisp and curvaceous? Perfect combo if you ask us!